Day by day, the quality of our service and the responsiveness of our plumbers continue to strengthen our company’s reputation of excellence. At Plomberie-Chauffage Daniel Brochu, we offer our services across the North Shore and Montreal. 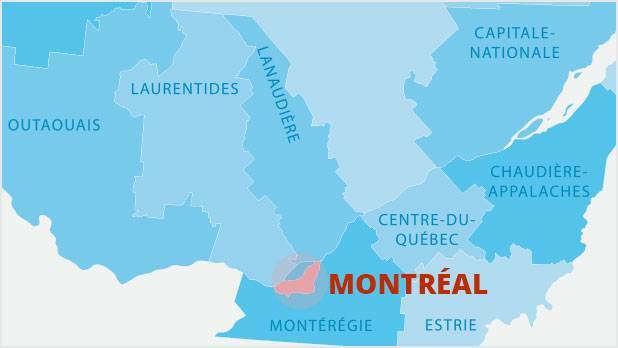 Our plumbers are established in many communities of the North Shore and Montreal. When an emergency situation occurs such as a clogged drain, broken pipes or a flood, we promptly send someone to your location. From the moment the plumbing problem arises to the moment it's fixed, Plomberie-Chauffage Daniel Brochu's technicians believe in the importance of ensuring quick, safe and guaranteed work. Whether you're living in the North Shore or in Montreal, you can rely on Plomberie-Chauffage Daniel Brochu's plumbers!